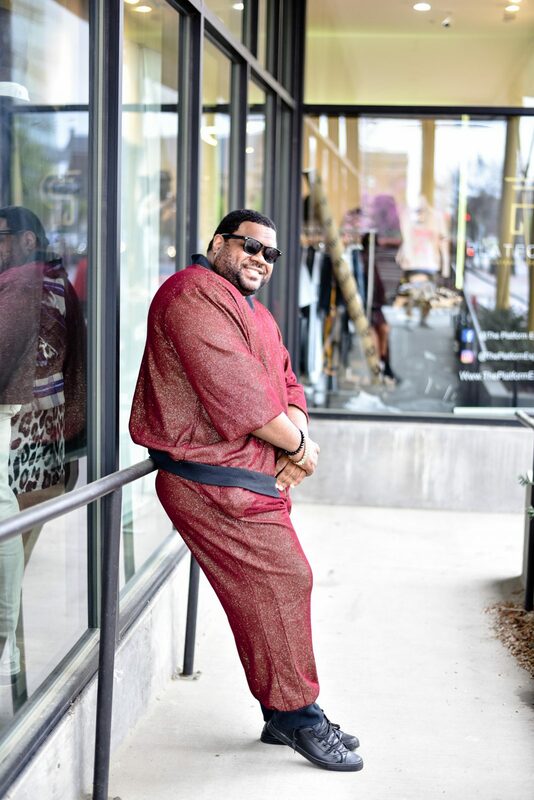 It was well worth the moving around I had to do just to get to Durham North Carolina. 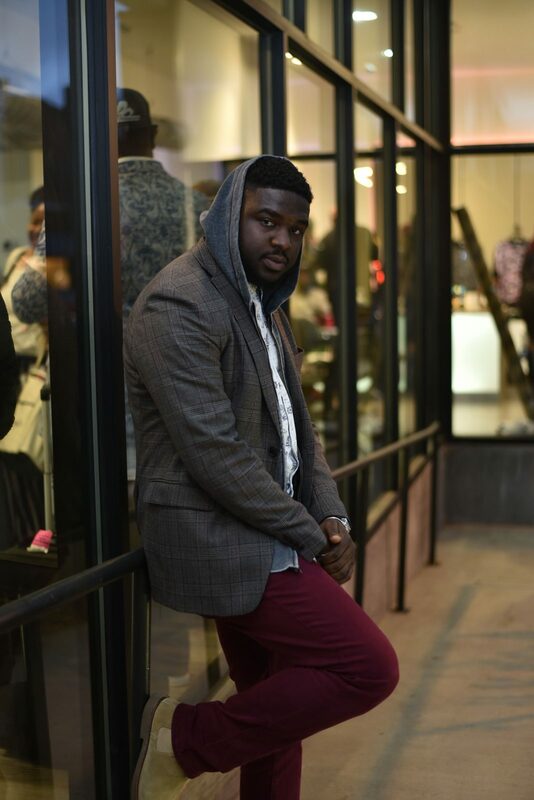 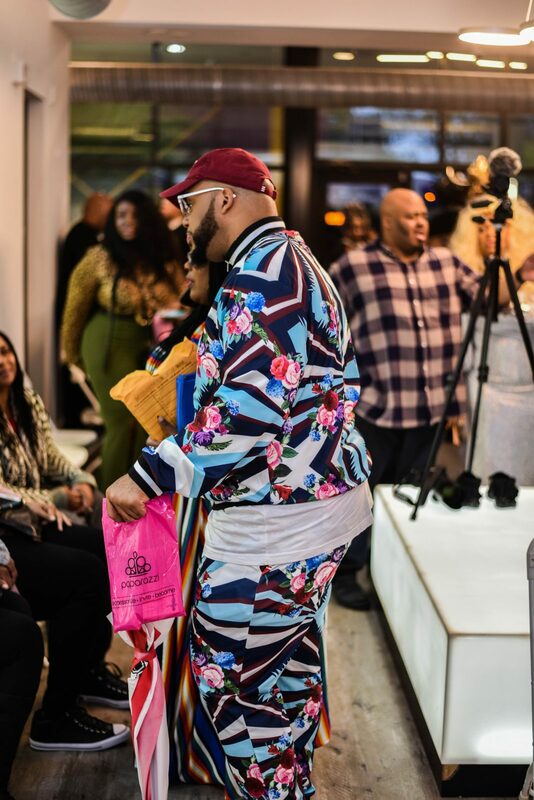 I decided to come and support the fellows at Crusade Of Curves. 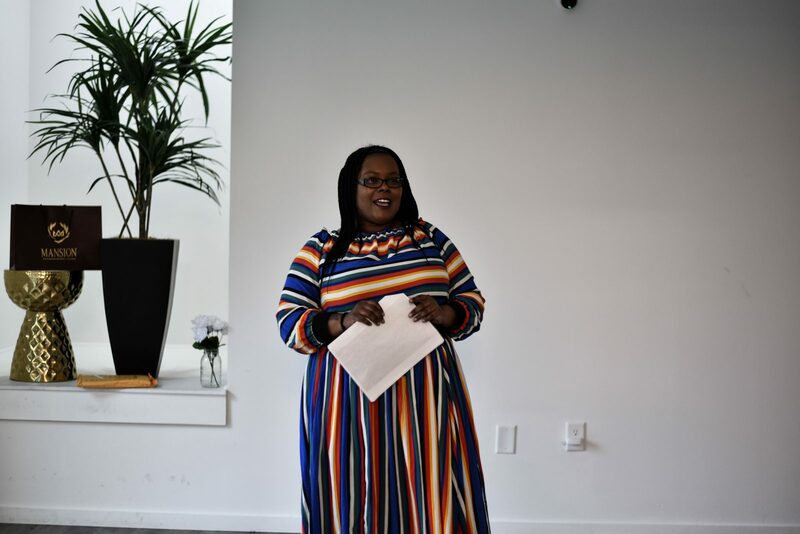 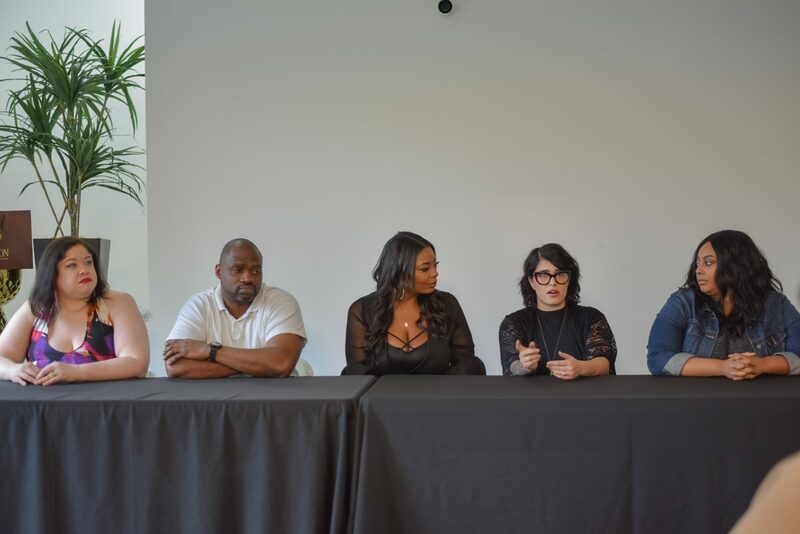 I must thank Mallory again she really brought the heavy hitters out. 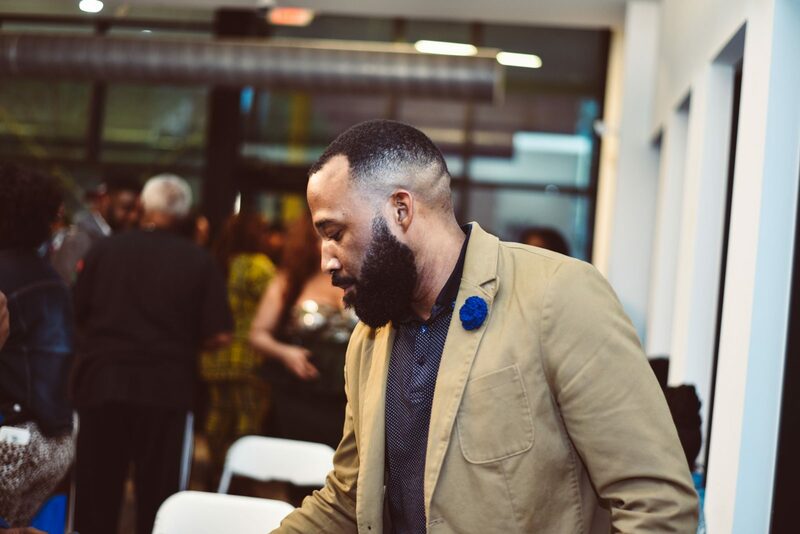 There was a lot of new guys out and a lot of the guys I saw were conversing and getting to know each other and I really appreciate you for creating a forum where guys can do just that. 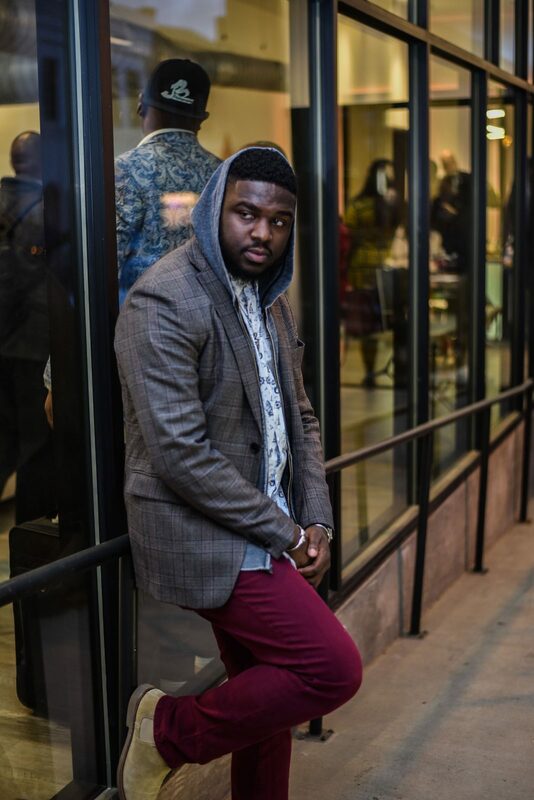 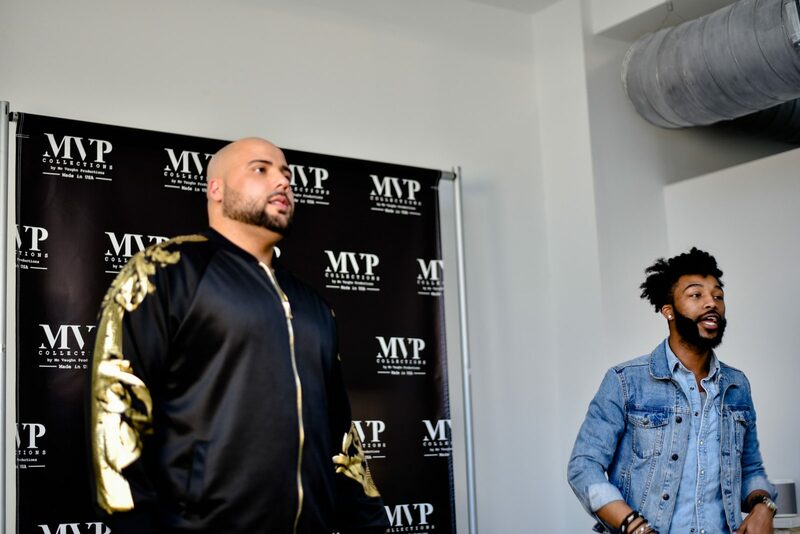 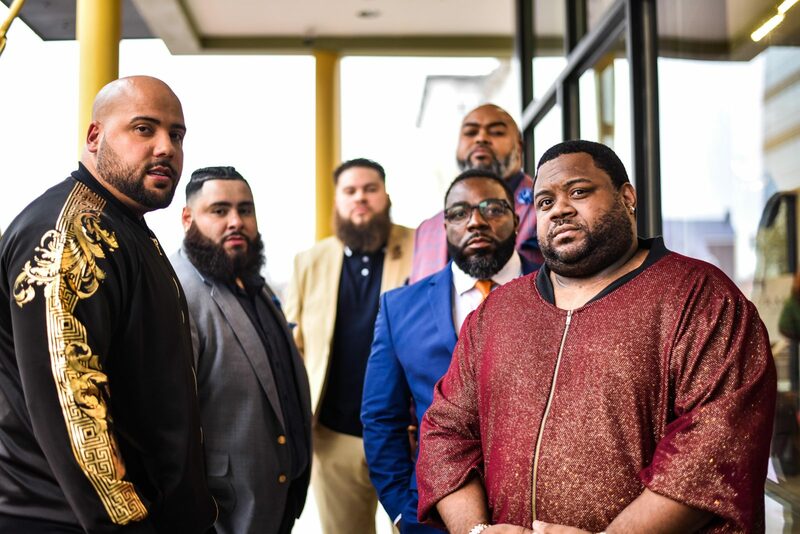 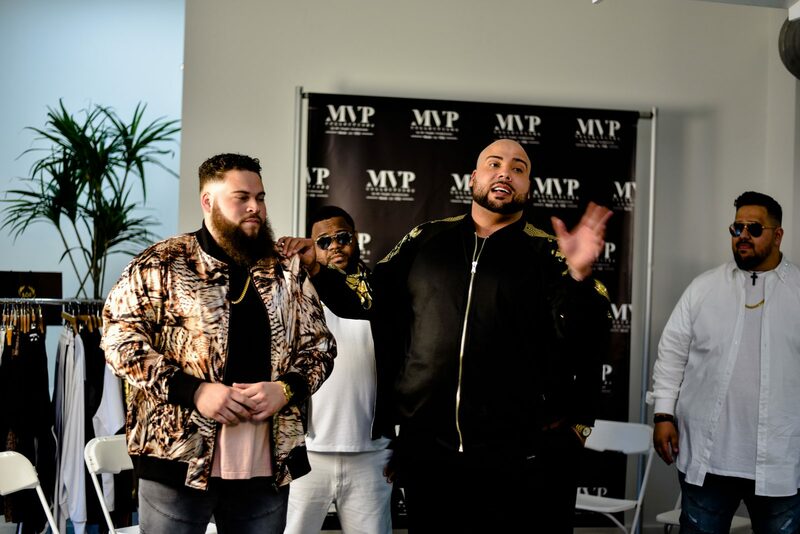 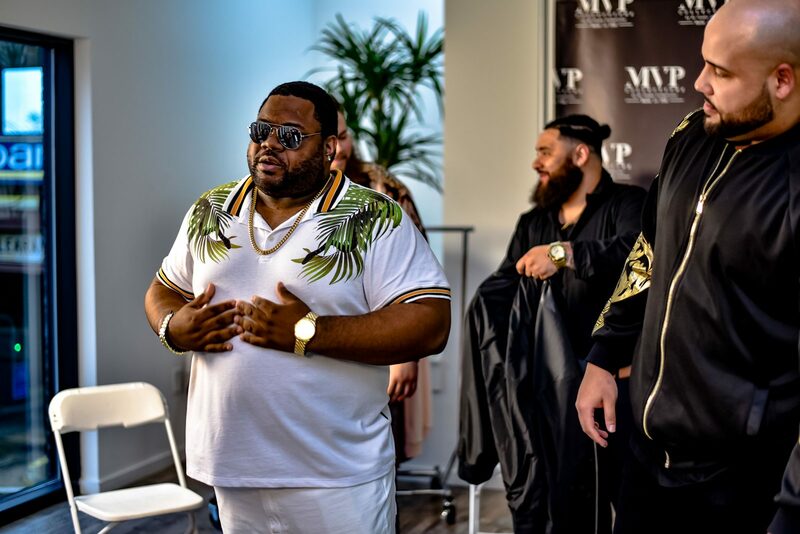 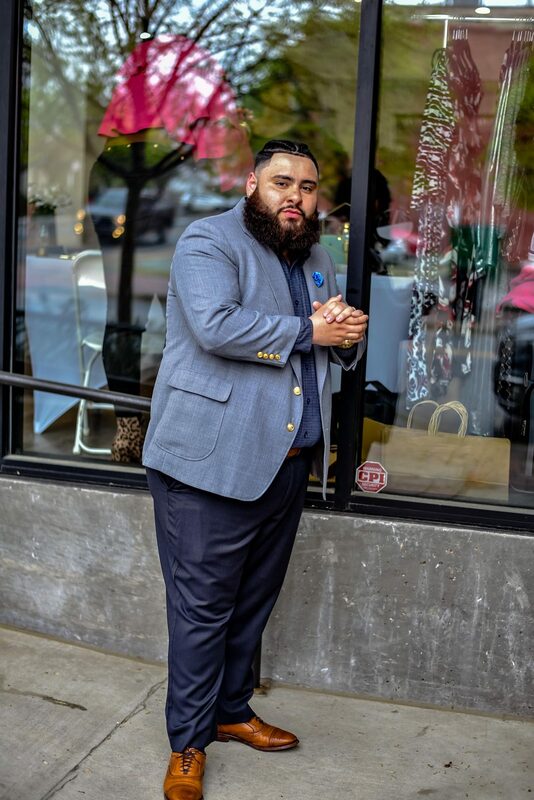 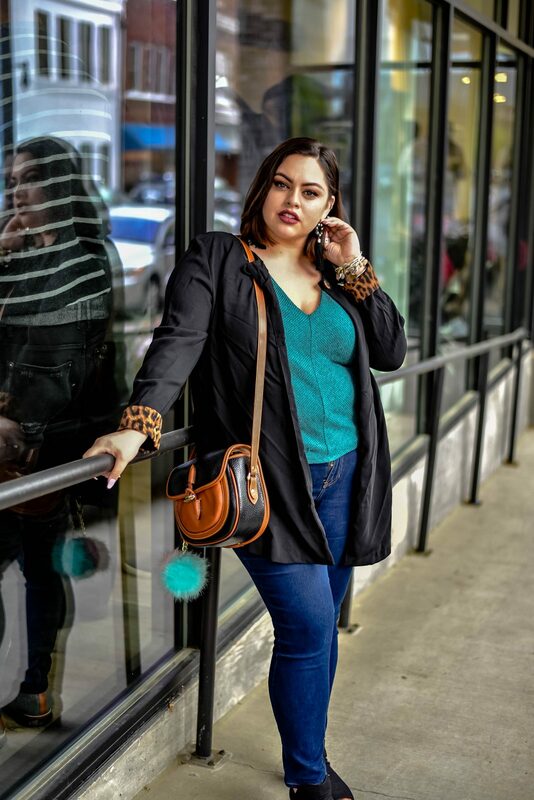 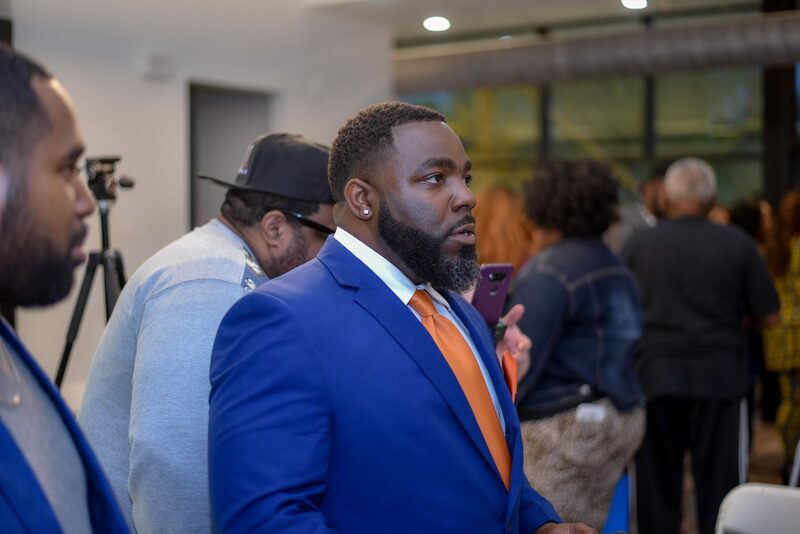 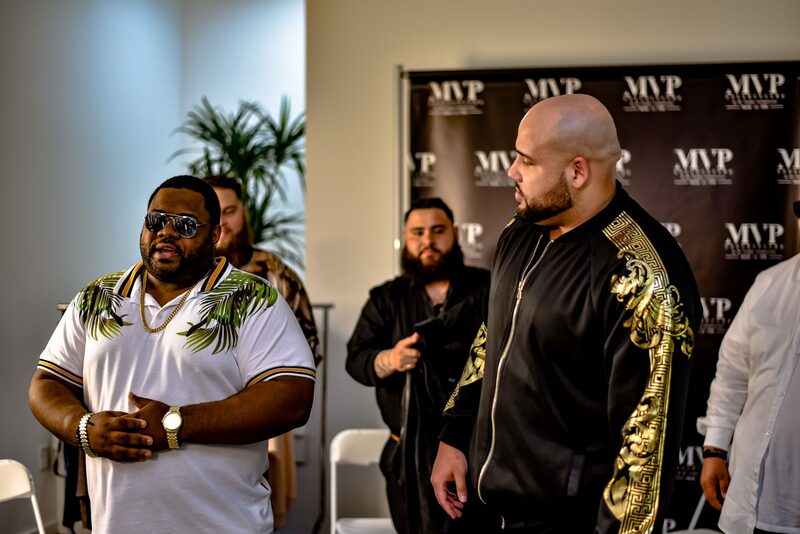 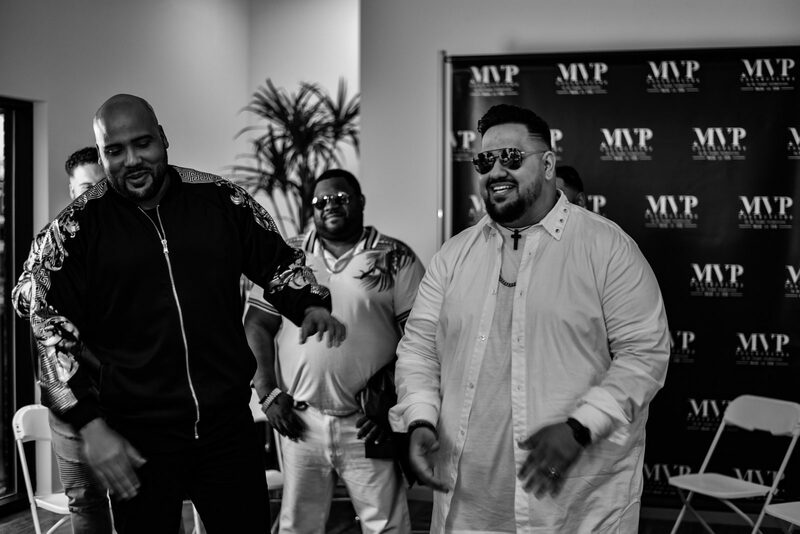 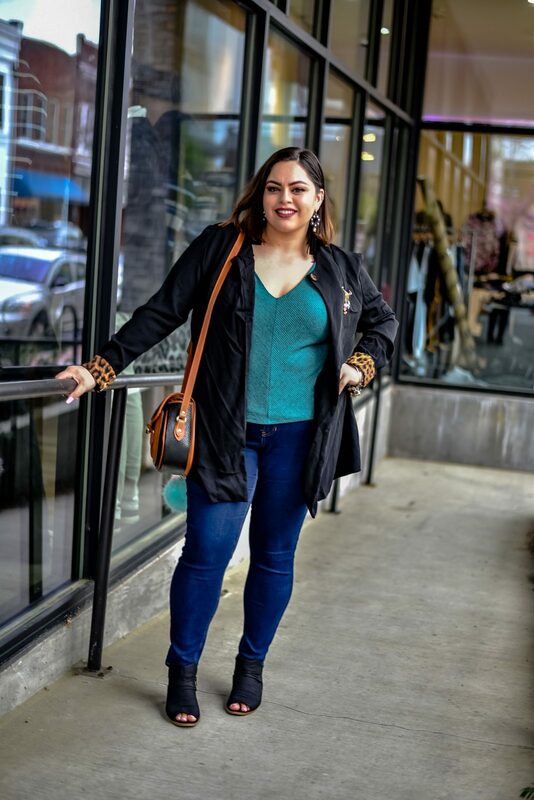 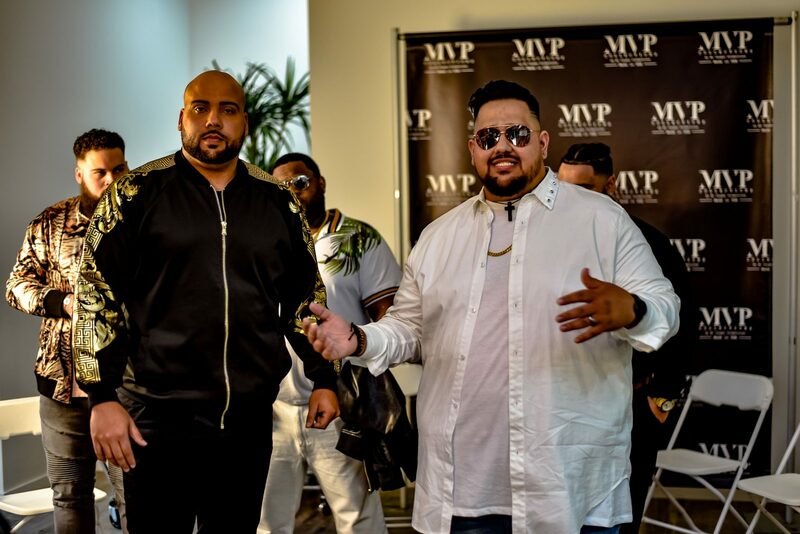 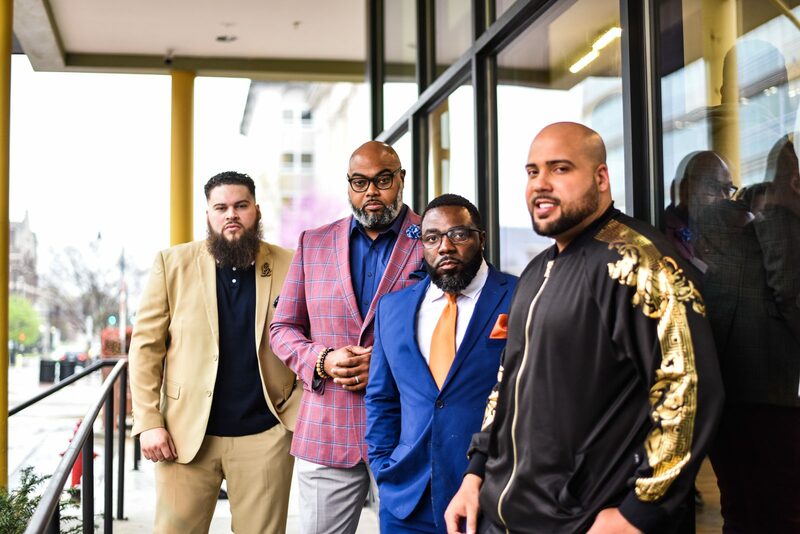 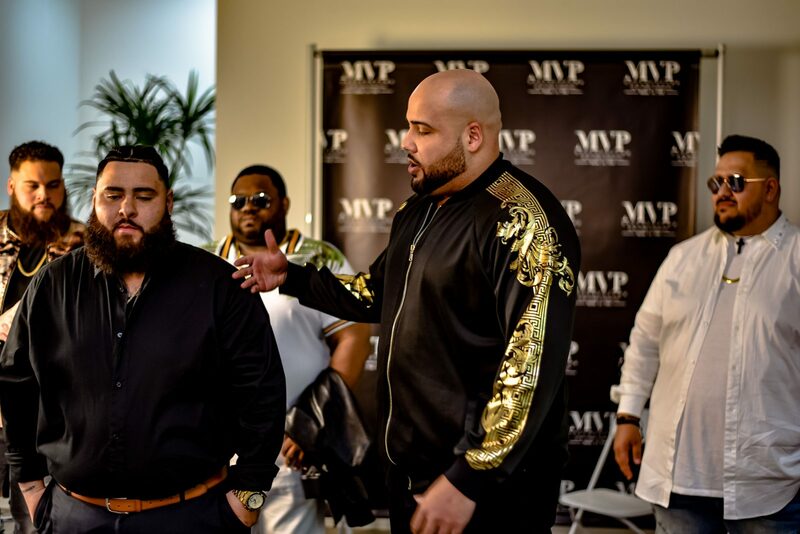 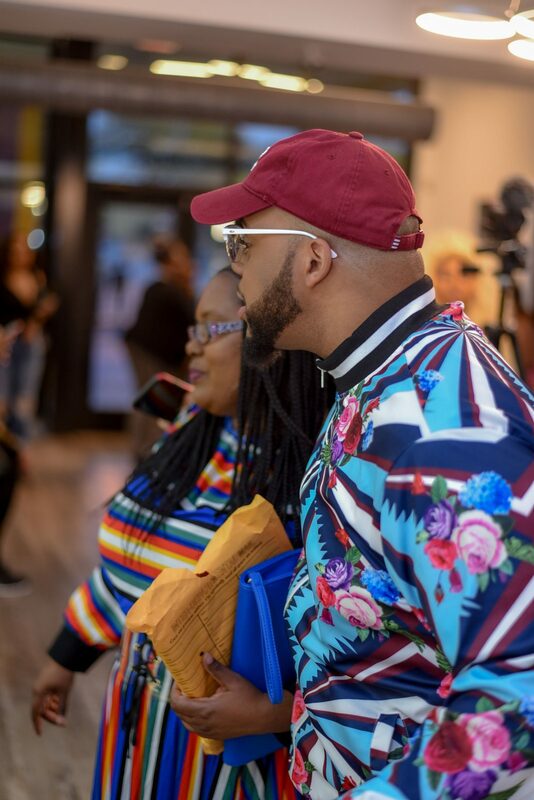 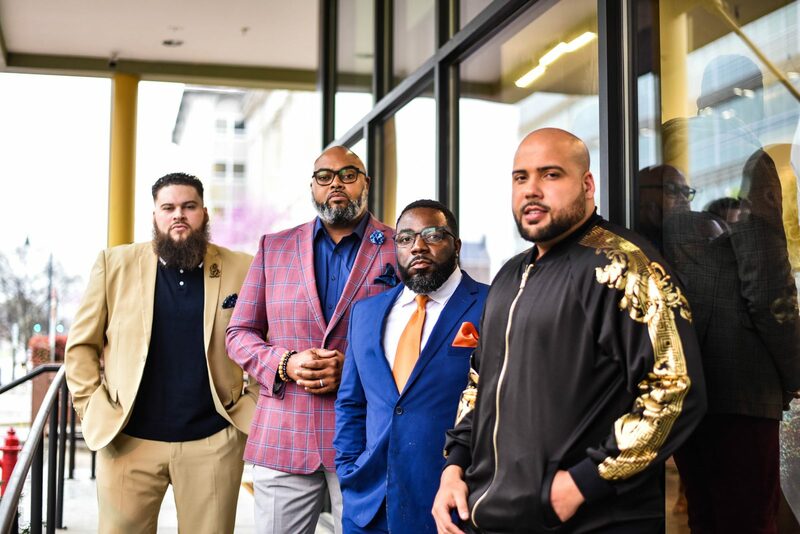 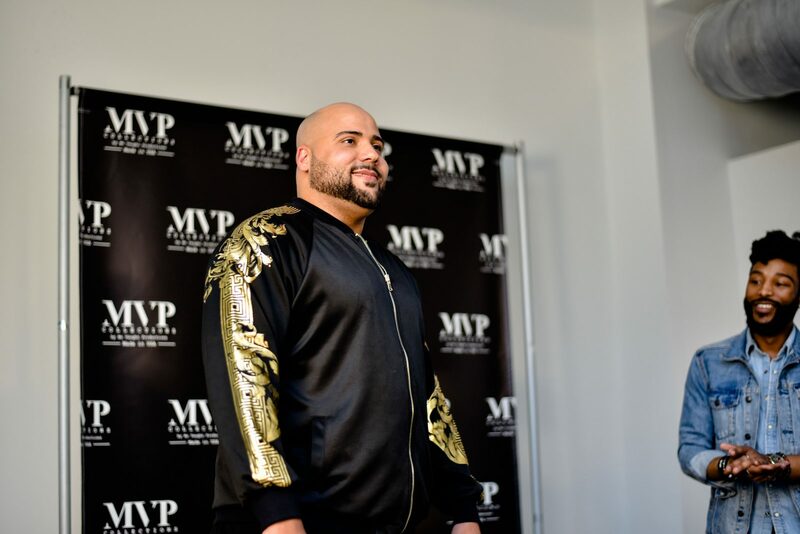 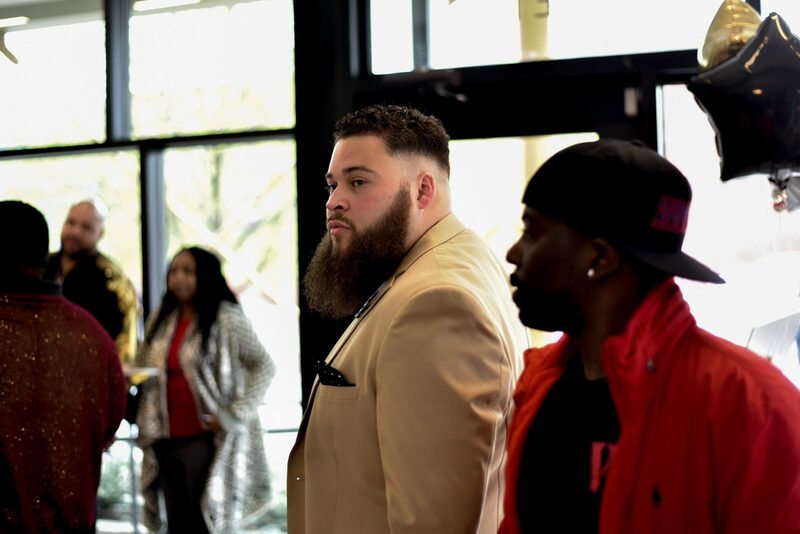 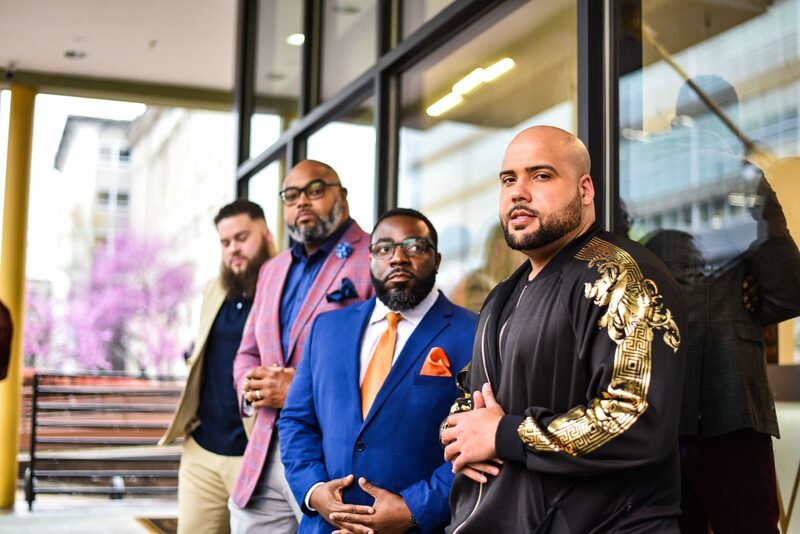 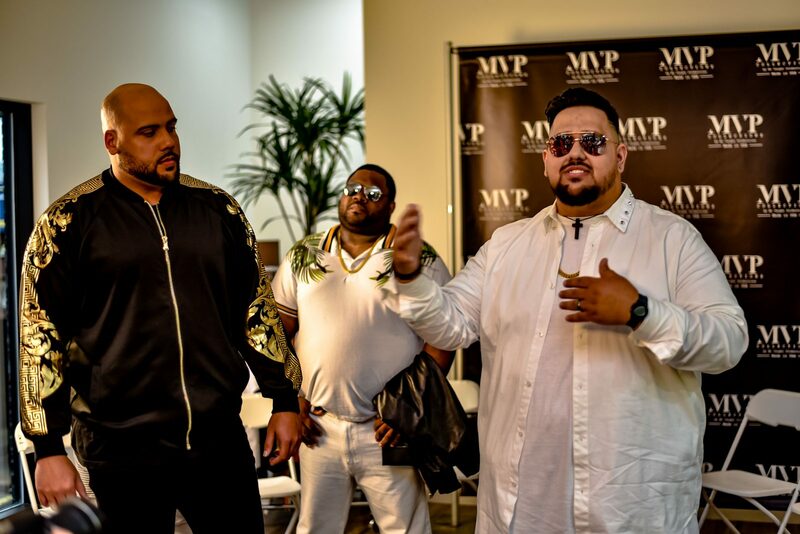 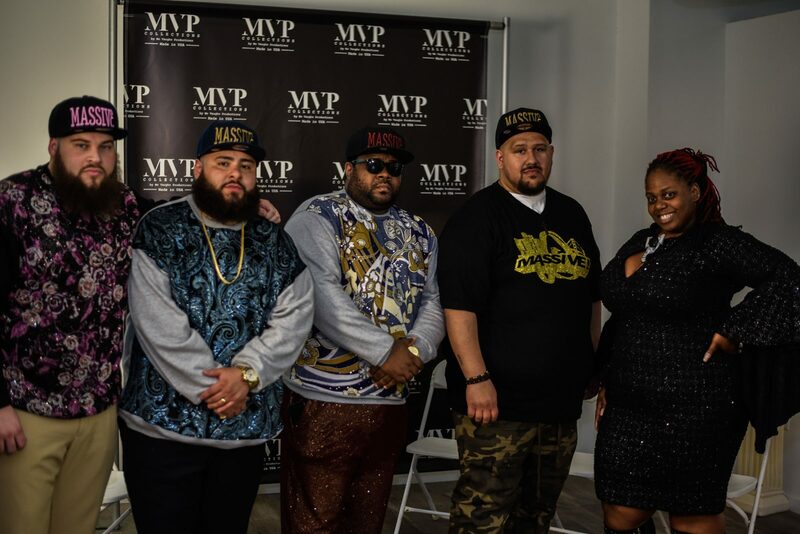 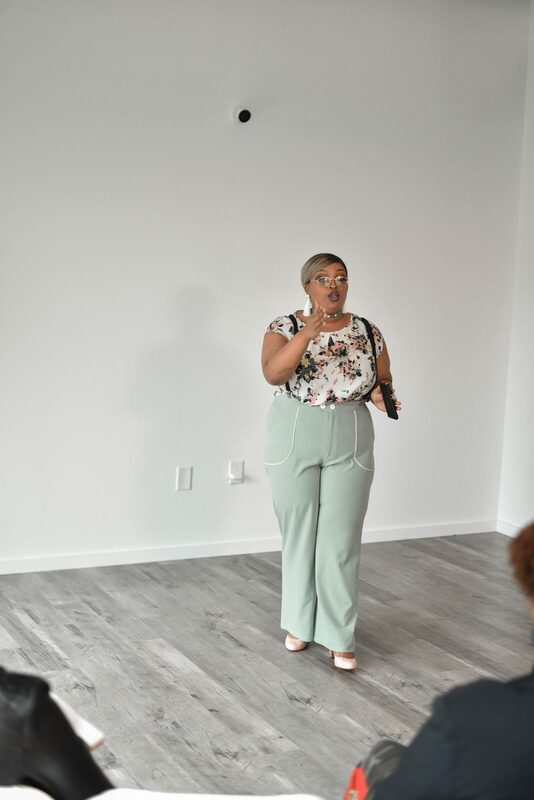 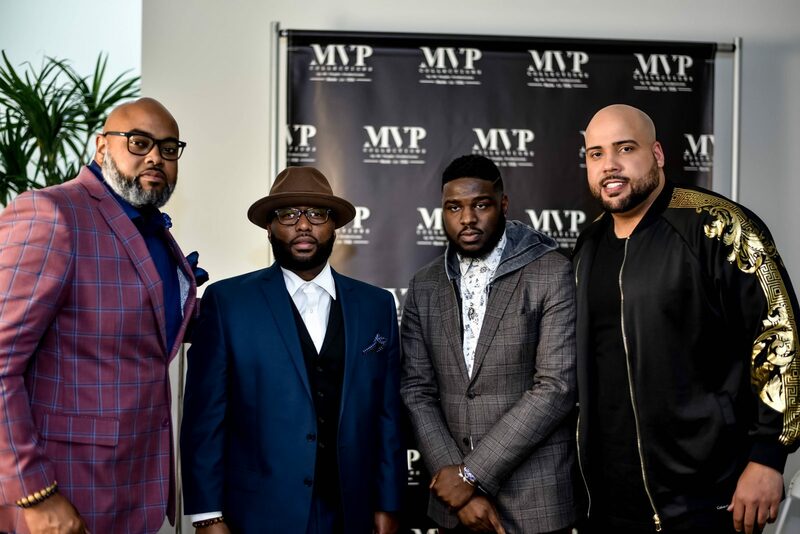 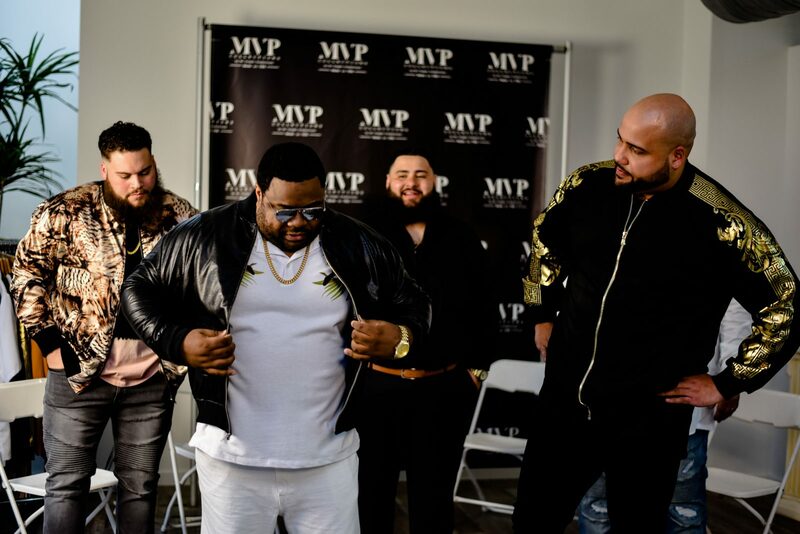 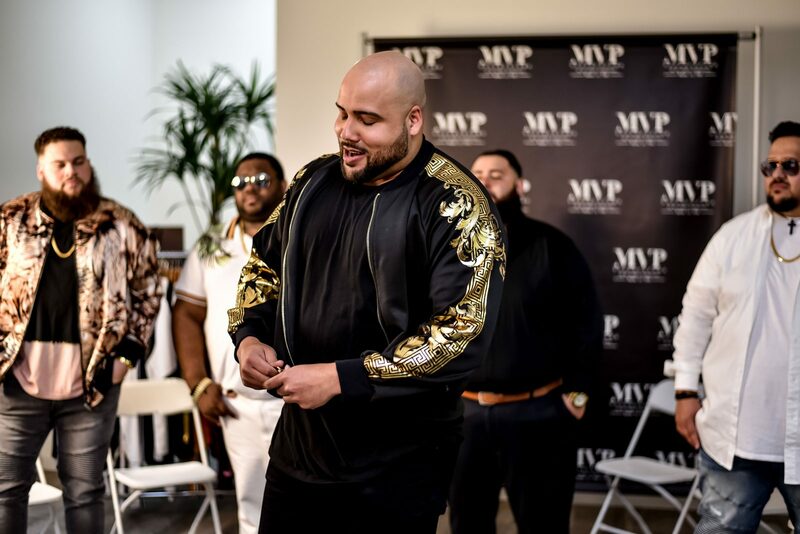 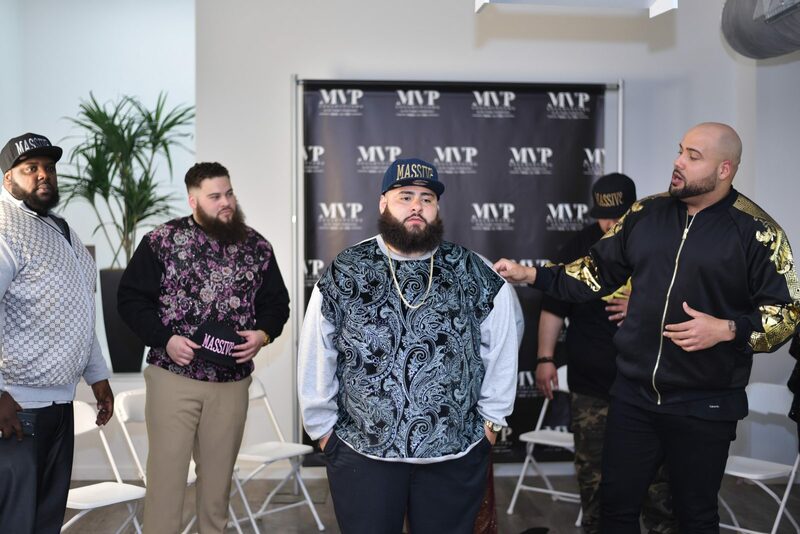 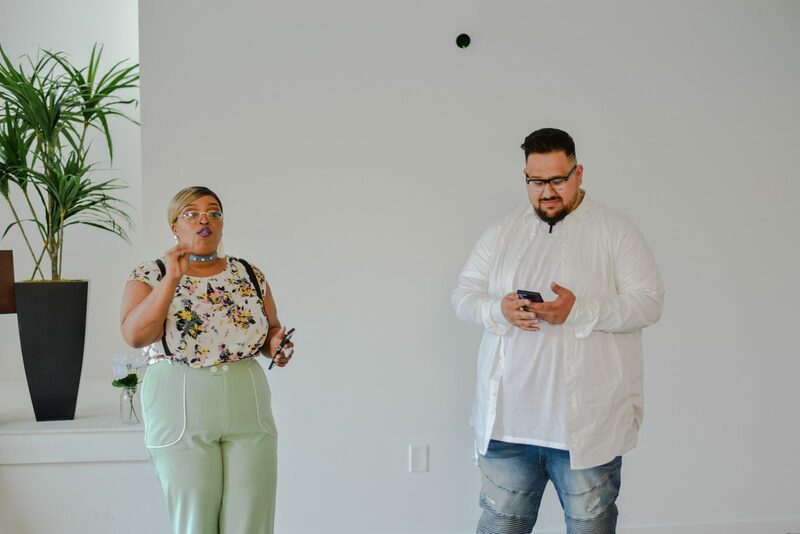 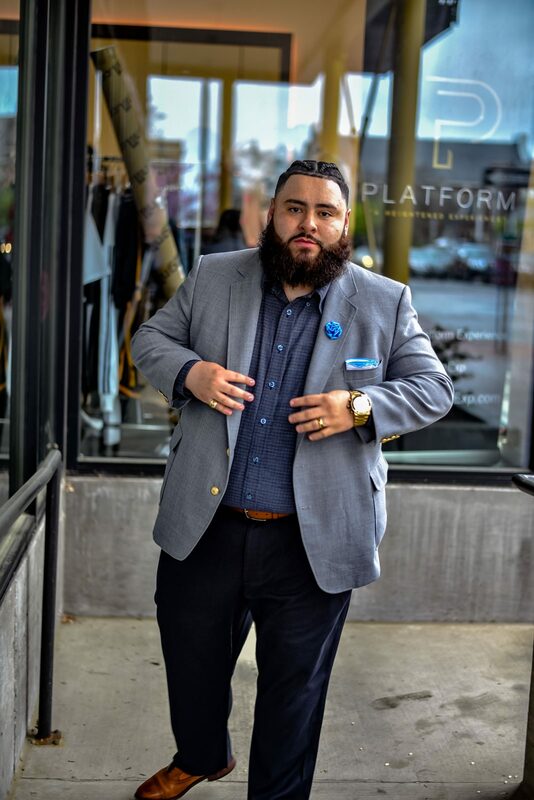 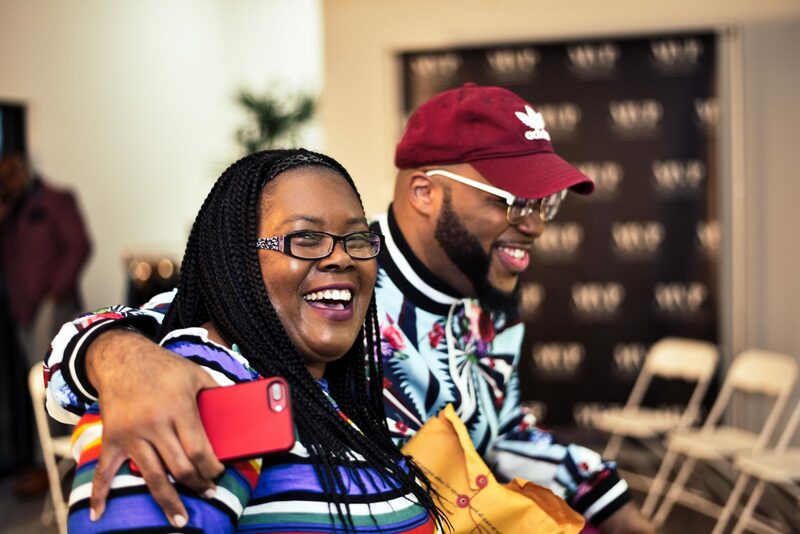 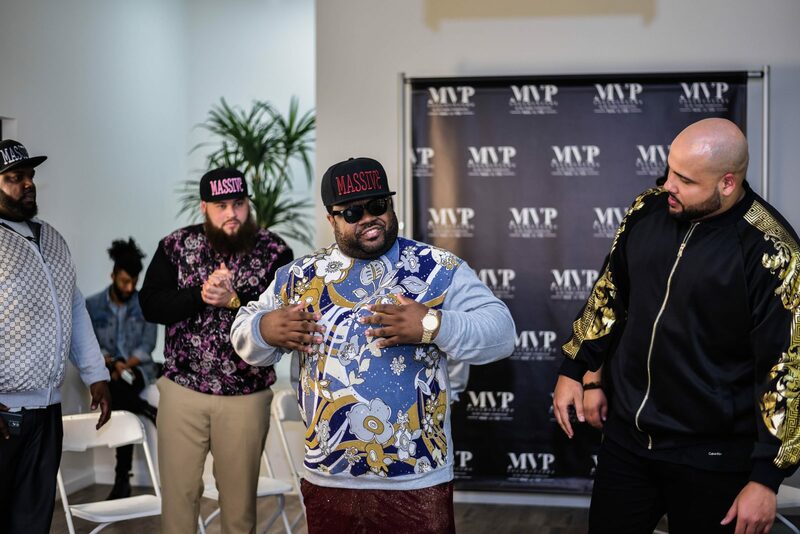 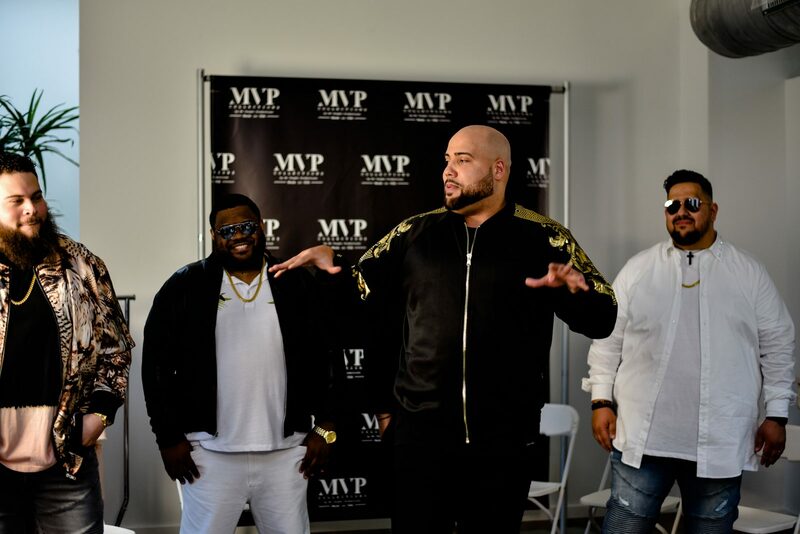 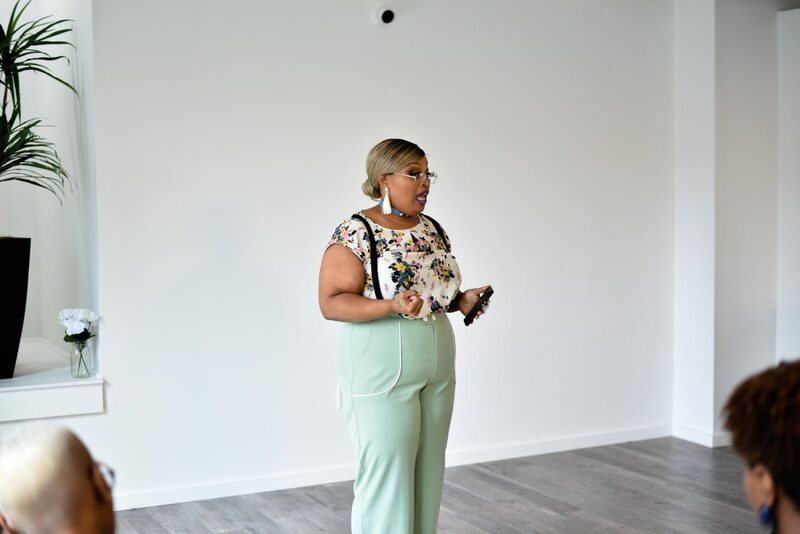 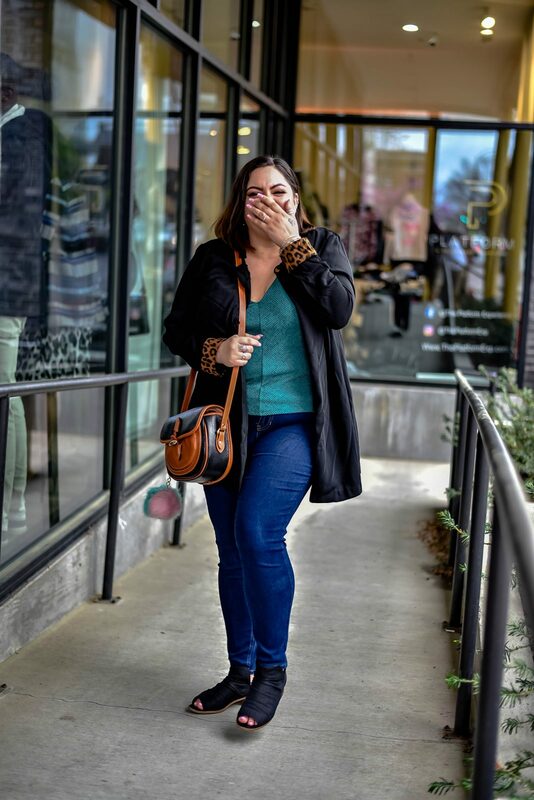 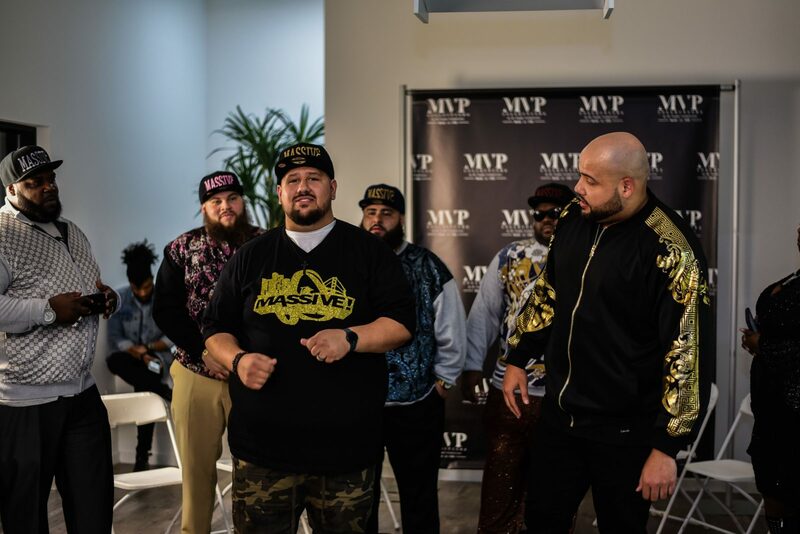 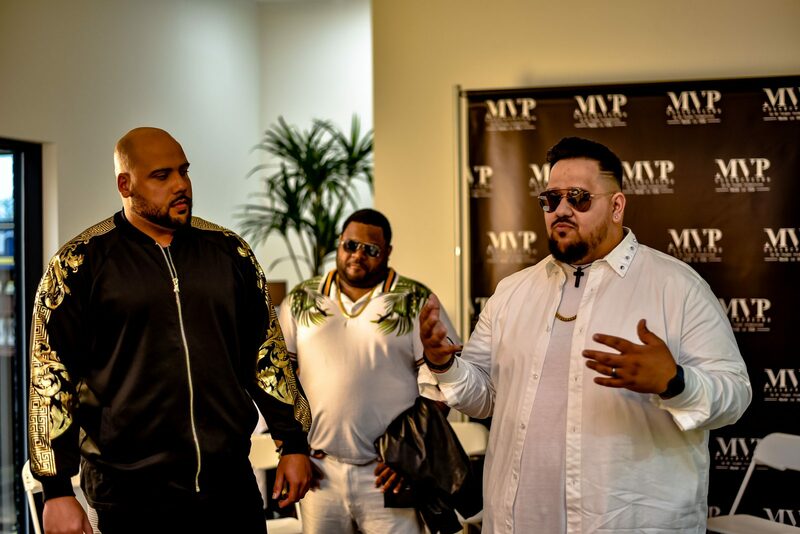 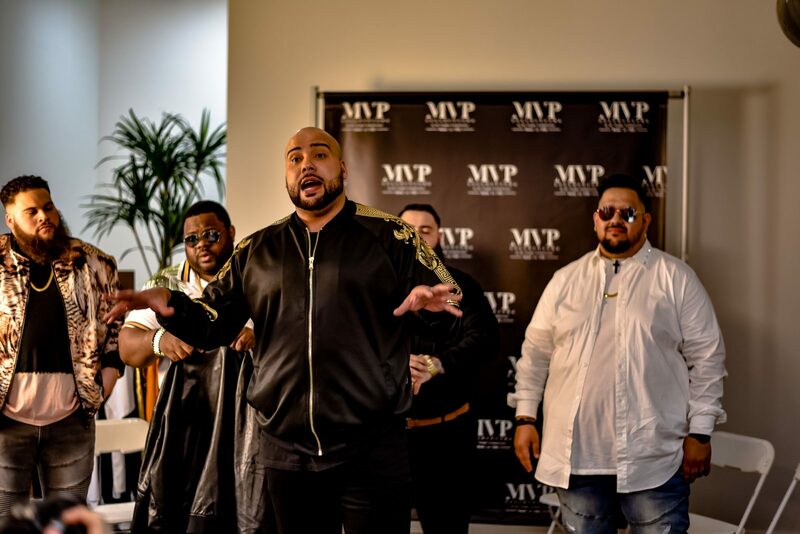 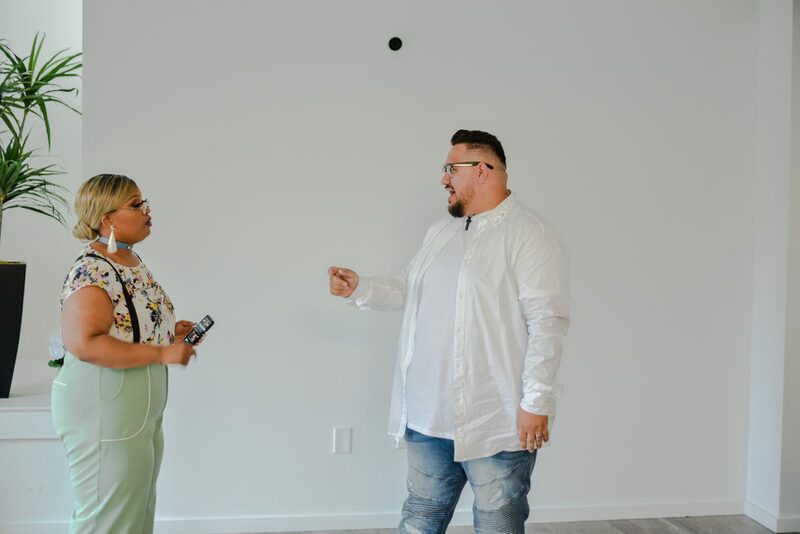 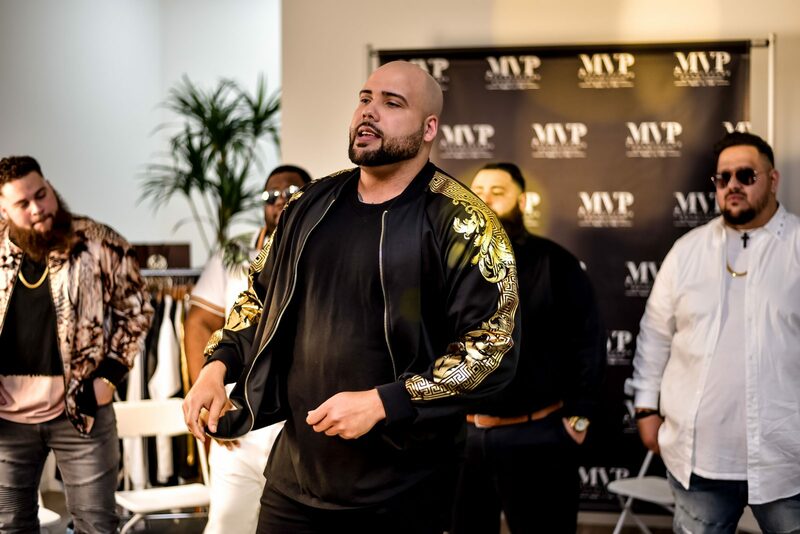 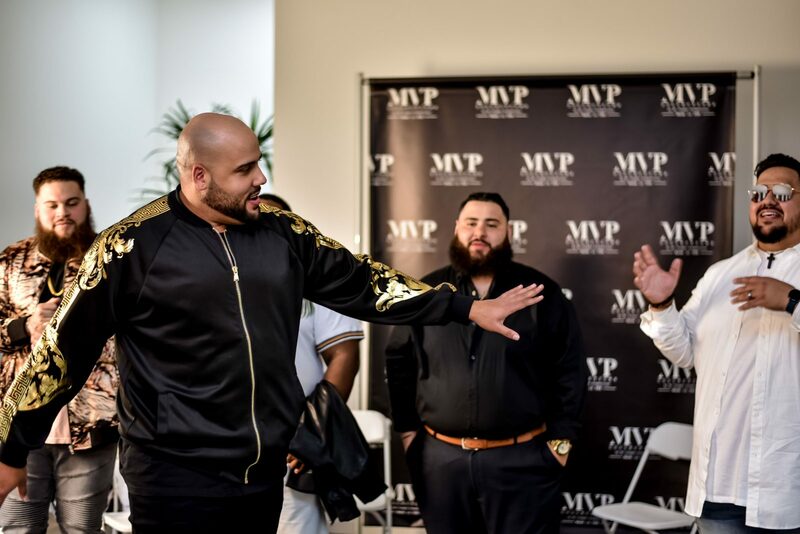 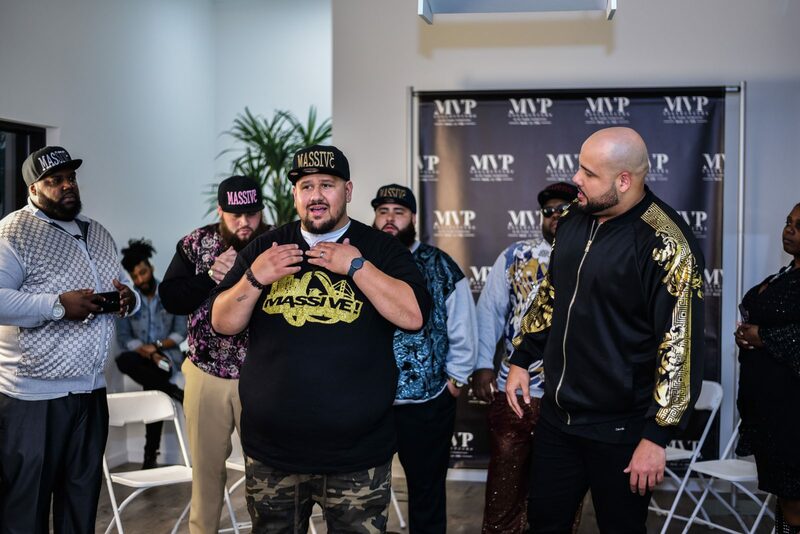 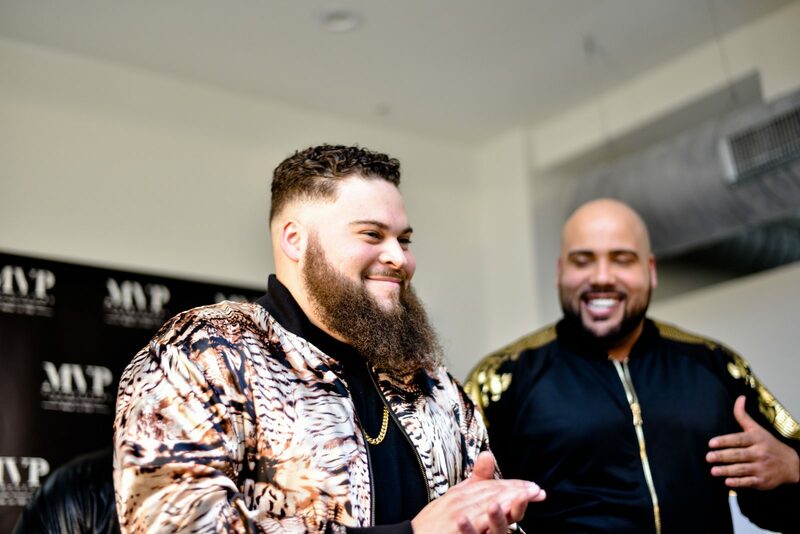 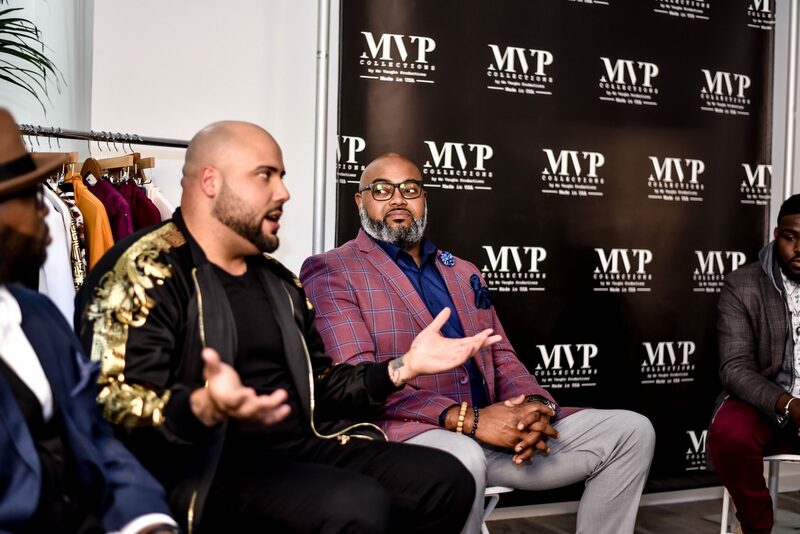 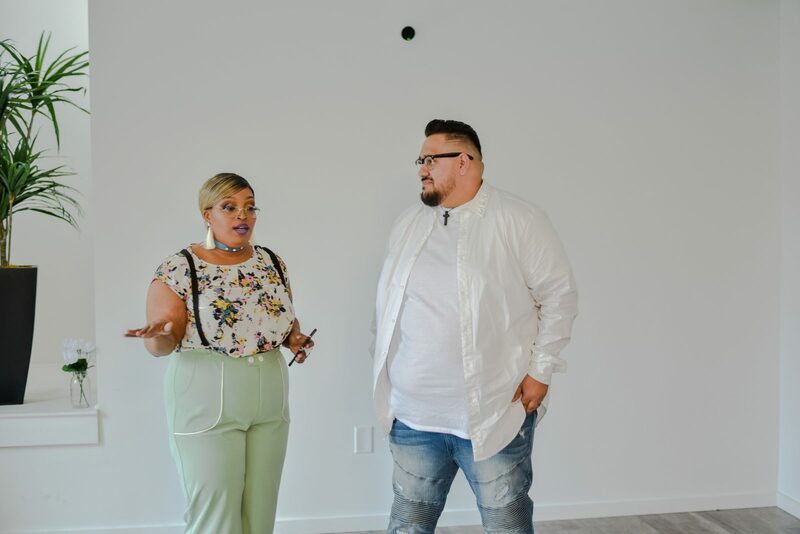 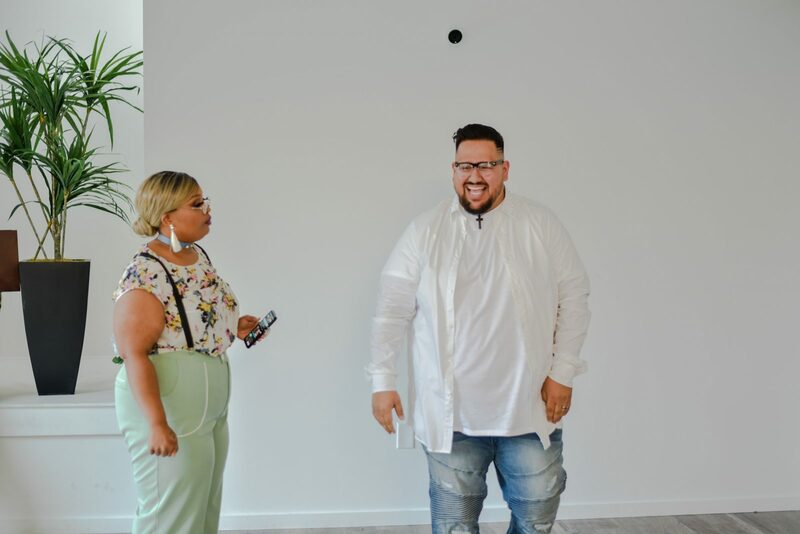 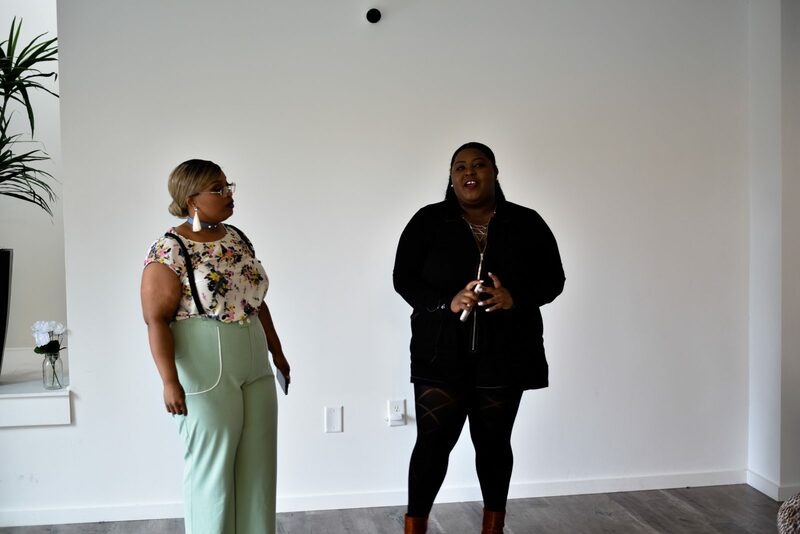 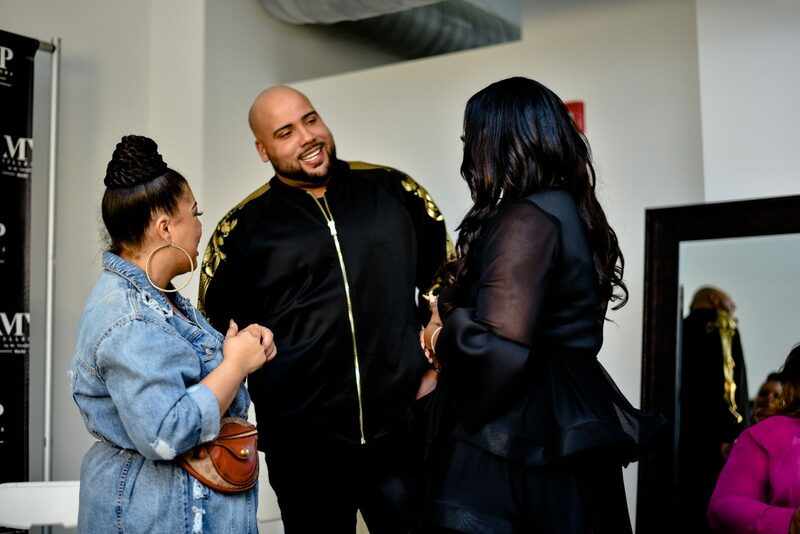 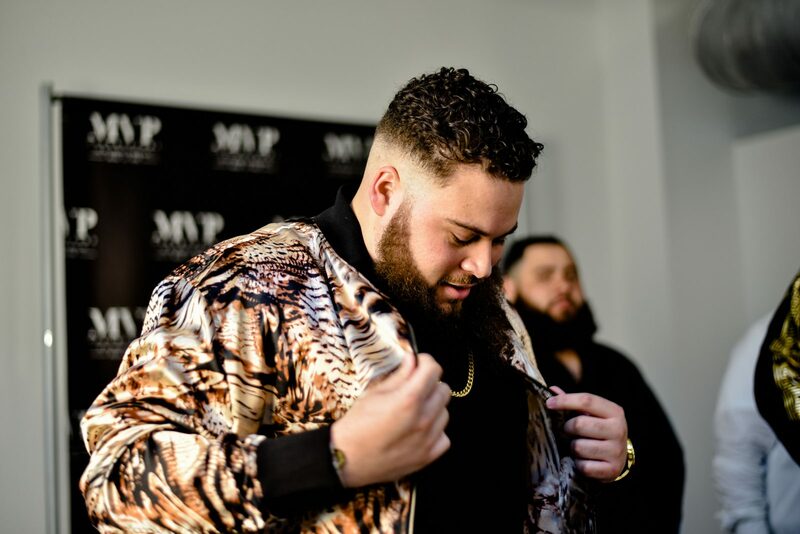 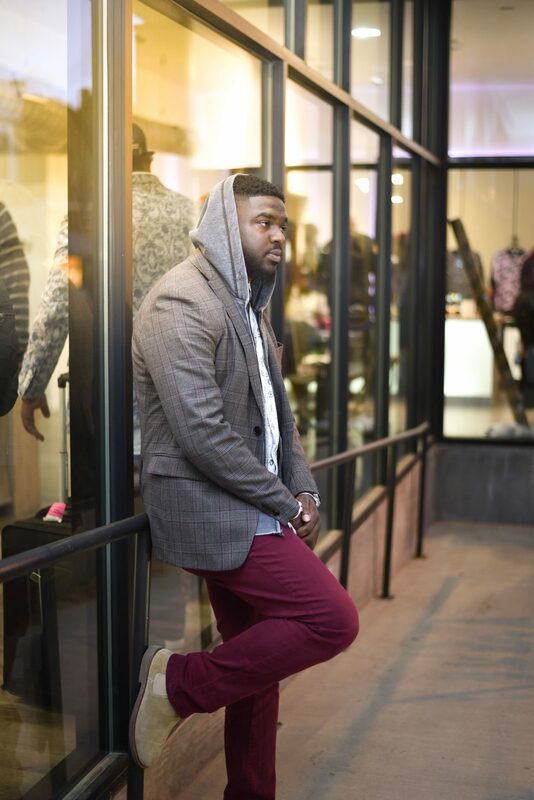 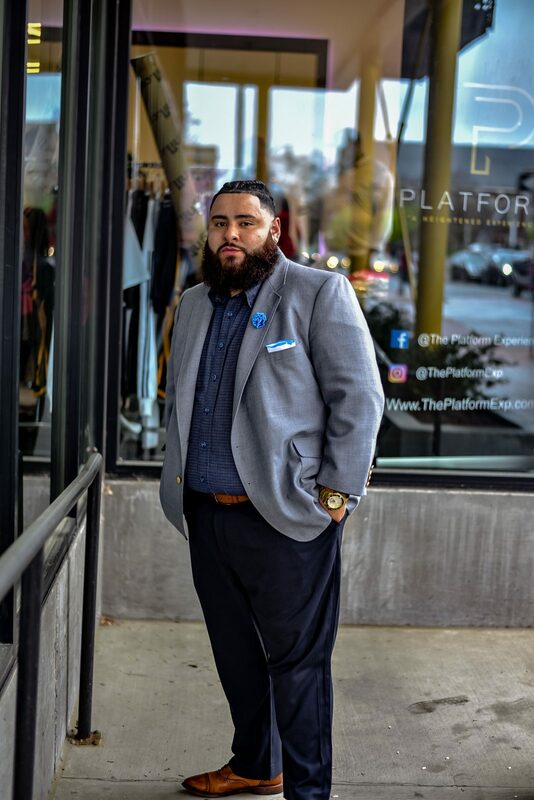 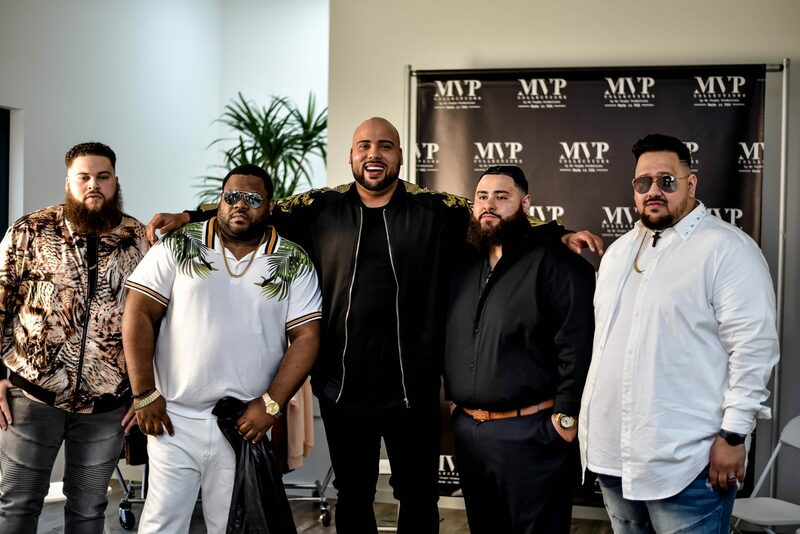 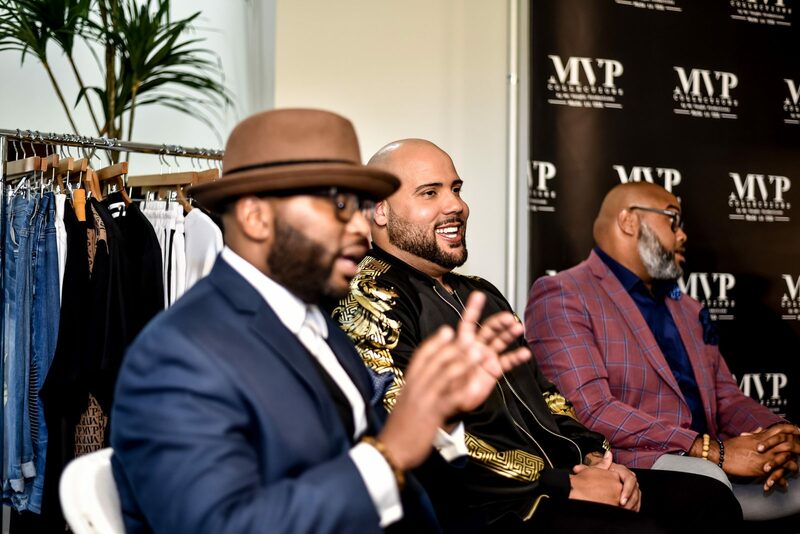 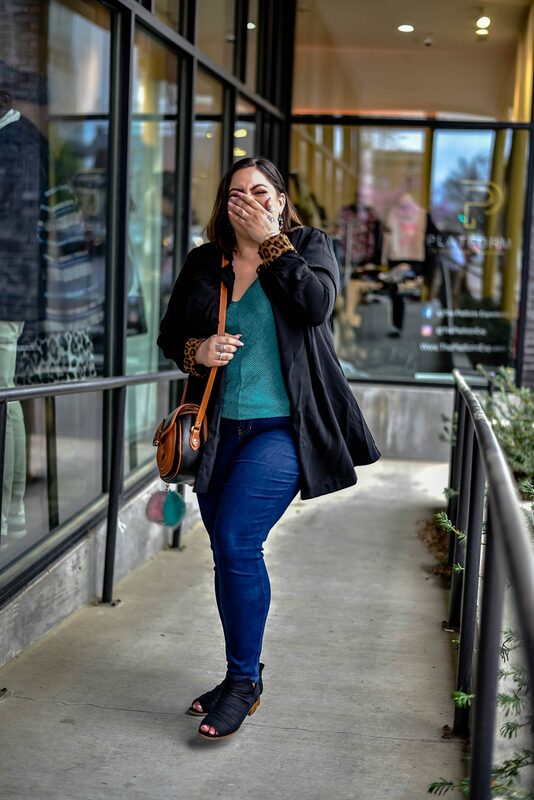 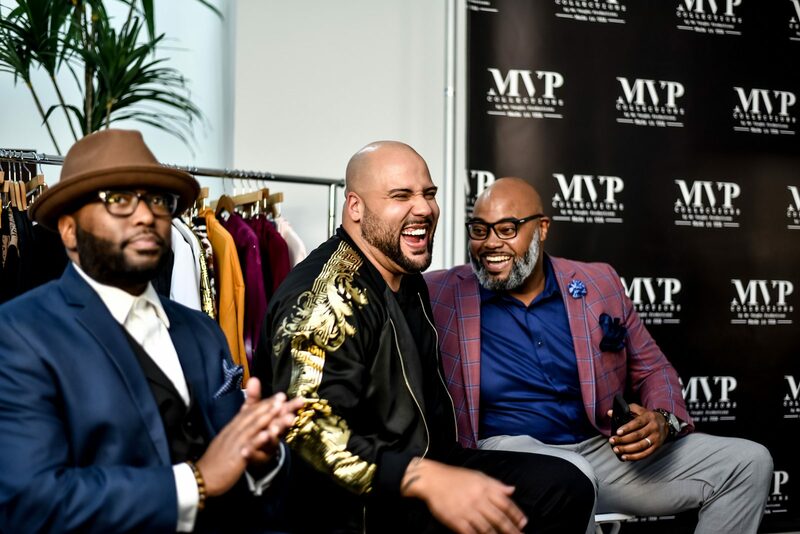 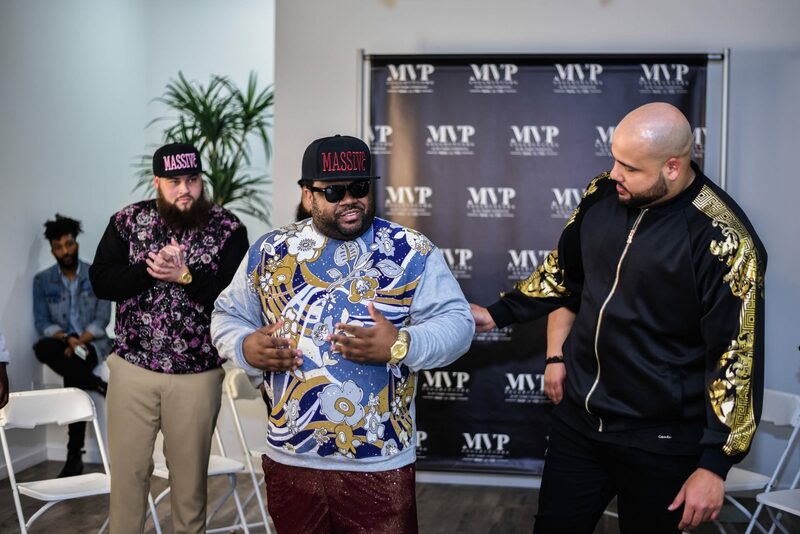 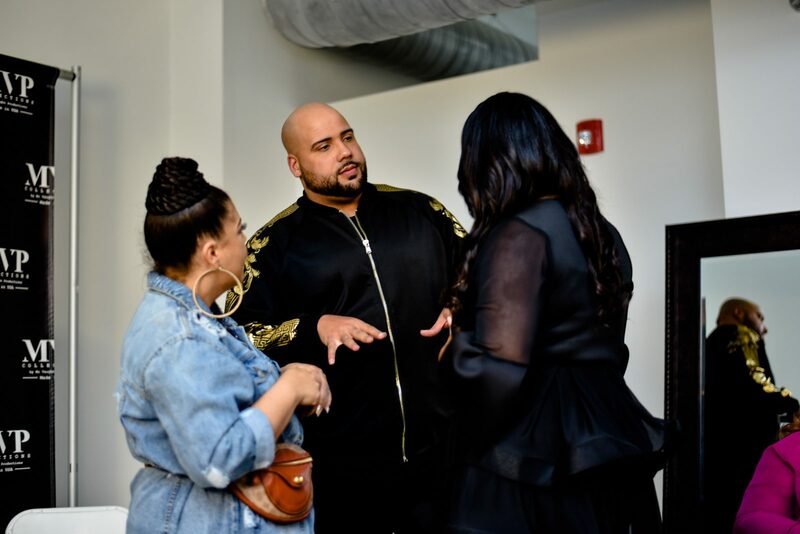 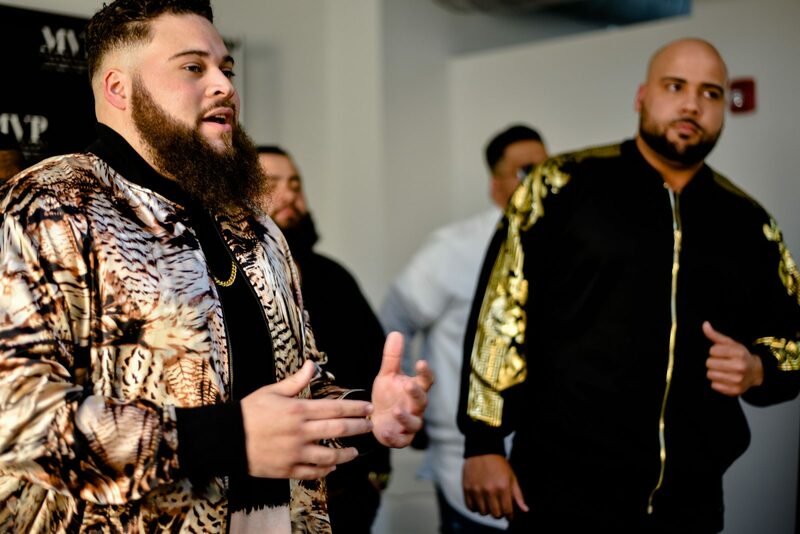 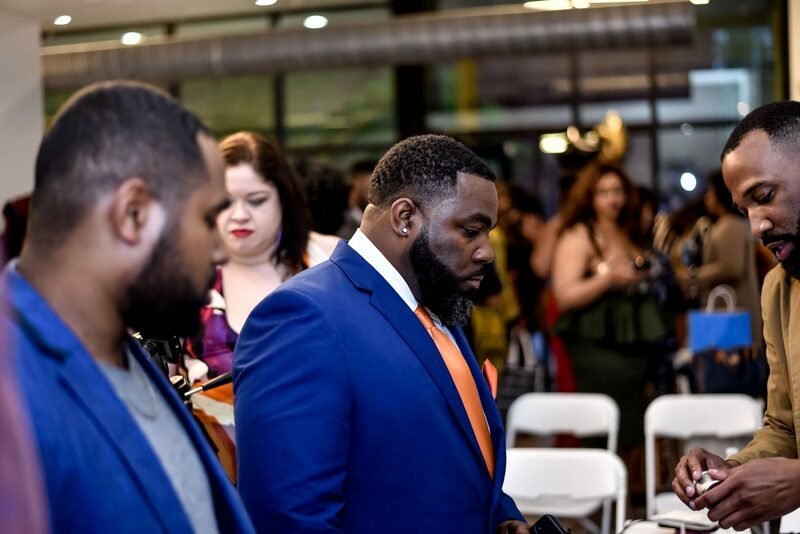 Below I added some really great photos of the guys in MVP Collection which did a trunk show and really broke down the importance to have a brand that truly supports us. 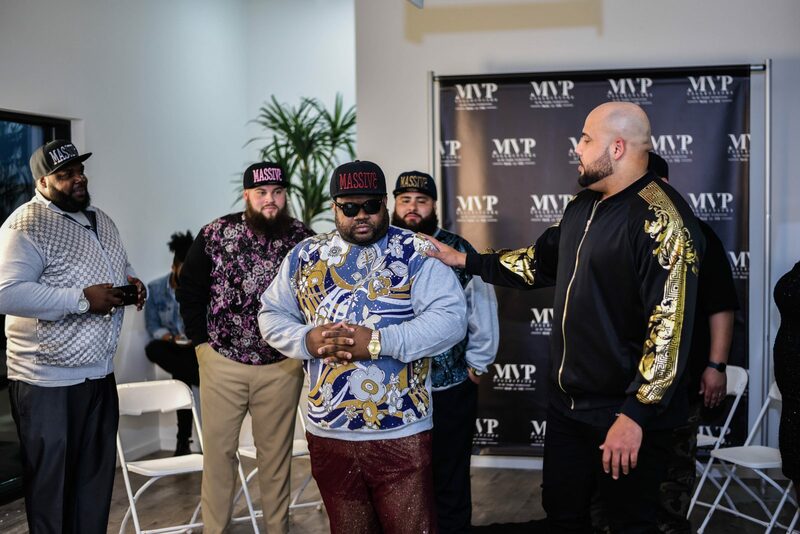 After the show, The Massive Collection showed their collection as well which featured a Bling Bling style with Sweaters, hats, and T-Shirts.